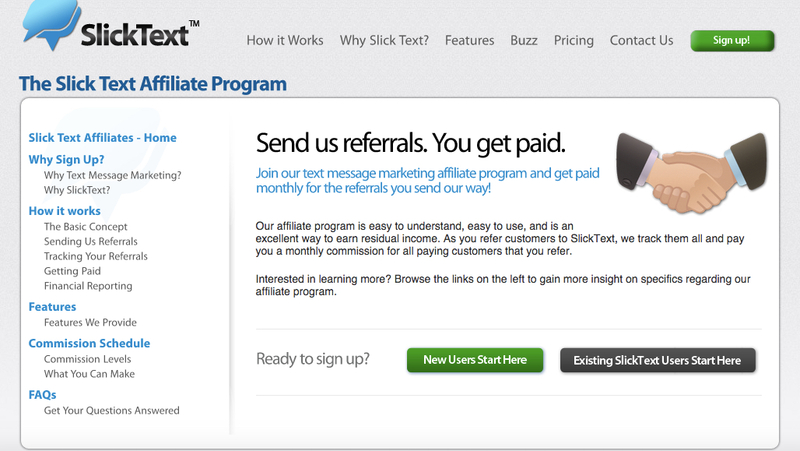 After much anticipation, and a great deal of hard work, we are finally releasing our top notch affiliate program. For years, we wanted to figure out a way to reward customers for their loyal service. We looked into several external referral programs, but after some discussion, decided to build an in house solution. By encouraging our current members to join the affiliate program, we can now give back a portion of profits to our deserving customer base. If you are familiar with our service, and looking for a way to earn a bit of extra cash on the side, here’s how to sign up. 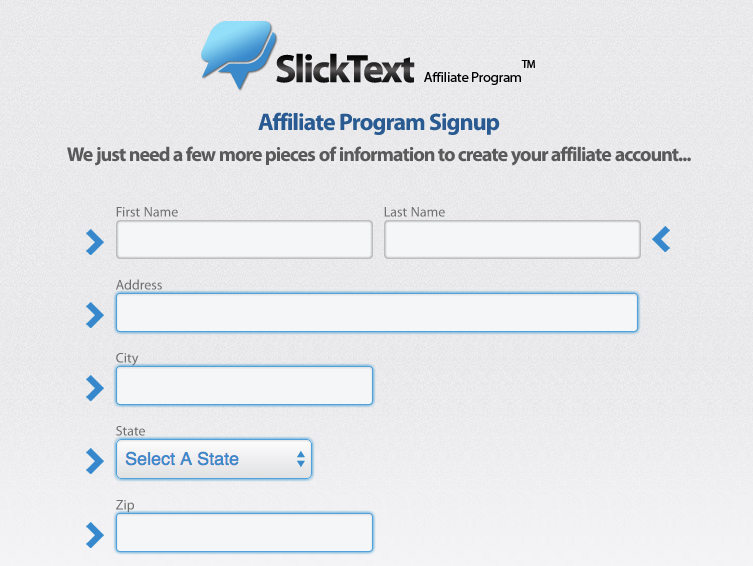 Click here to create your affiliate account. 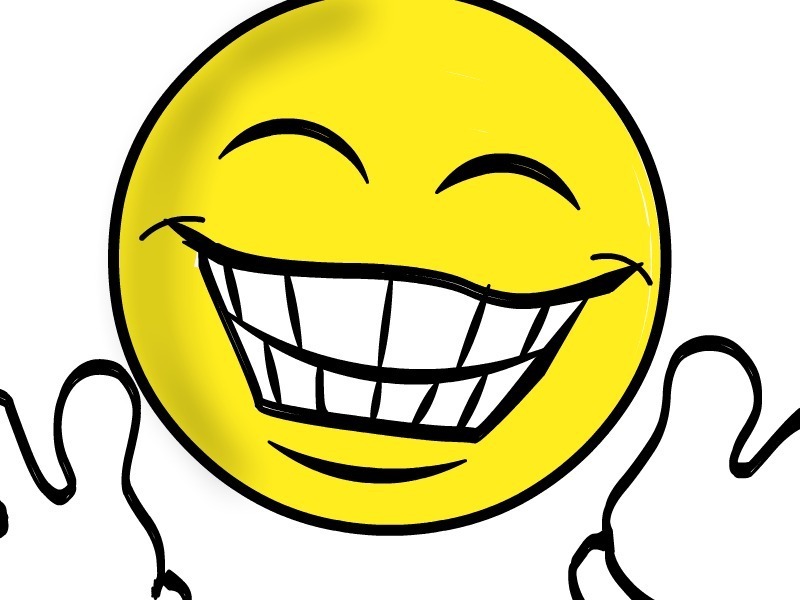 If you are new to Slick Text, then click the new user button. If you already have a text marketing account with us, use that to create your affiliate account by clicking the existing users button. If you’re an existing Slick Text account holder, you will be directed to this page. Fill out the rest of your information, as all of it is pertinent to you getting paid. Don’t worry, your information is protected and never used for anything other than securing your account. Agree to our Affiliate Program Terms and Conditions. You are now an official affiliate, feel free to explore your Dashboard. You are given a unique affiliate link, as well as a customizable promo code. Look out this week for more instruction on how to use your dashboard to the best of it’s ability. Good luck, and happy selling.